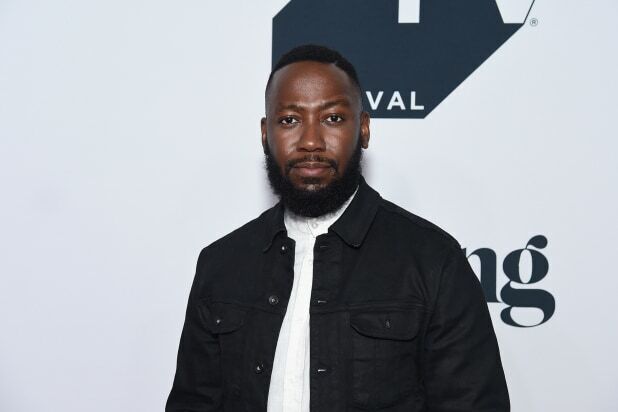 Lamorne Morris will star as cartoonist Keith Knight in a comedy pilot for Hulu titled “Woke,” an insider with knowledge of the project told TheWrap. The project is a mix of live-action and animation, inspired by the life and art of Knight. The series follows Keef (Morris), an African-American cartoonist living in San Francisco, who is on the cusp of mainstream success when an unexpected incident changes everything. Knight co-wrote the project with “Barbershop” scribe Marshall Todd, with both set to serve as executive producers. 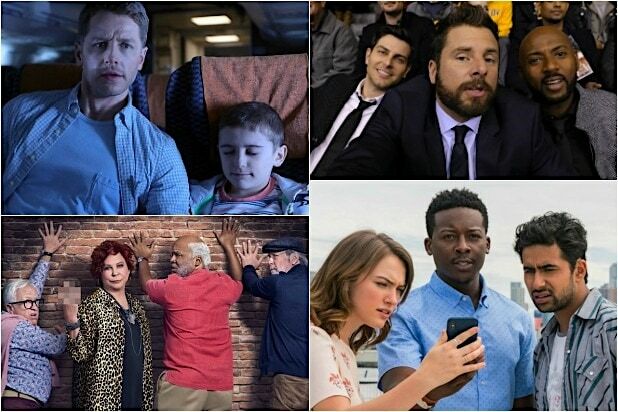 Will Gluck and Richie Schwartz will executive produce via Olive Bridge Entertainment along with Eric Christian Olsen and Katie Schumaecker for Cloud Nine Productions. Sony Pictures TV will produce. Knight’s comic strip works includes autobiographical strips like “The K Chronicles,” “The Knight Life,” and “(th)ink.” His cartoons have appeared in several national publications and tackle social, racial and class issues as well as poking fun at the minutiae of urban living.